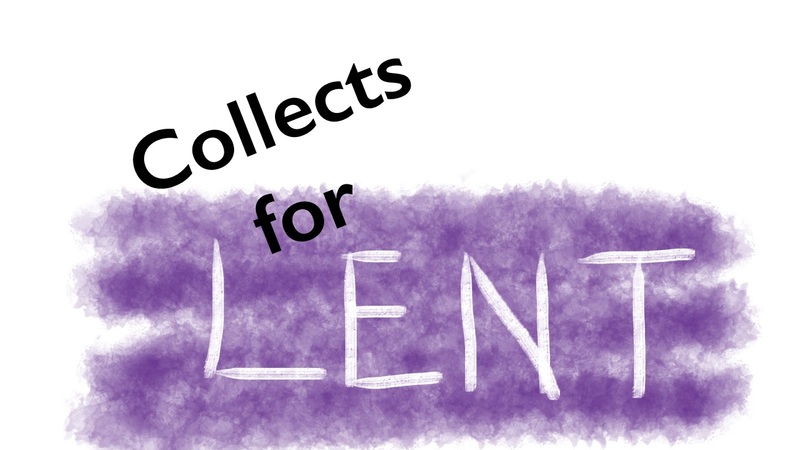 Prayer is one of the six spiritual disciplines of an Holy Lent so I thought I’d step aside from the Daily Office for a day and review what we’ve prayed in our Sunday Collects (in The Book of Alternative Services) since Ash Wednesday—a collective assessment at the half way point of Lent. God despises nothing he has made and forgives the sins of all who are penitent. Jesus, God’s son, was tempted as we are but did not sin. Jesus was revealed in majesty and suffered death on the cross. alone we have no power to help ourselves and that weakness can be discouraging. Lord willing, so far this Lent, we will be receiving perfect remission and forgiveness, grace, and knowledge of God’s power to save. We will also be changing into the likeness of Jesus from glory to glory as we are being strengthened, all through Jesus Christ our Lord who lives and reigns with God, the Father, and the Holy Spirit. Amen.